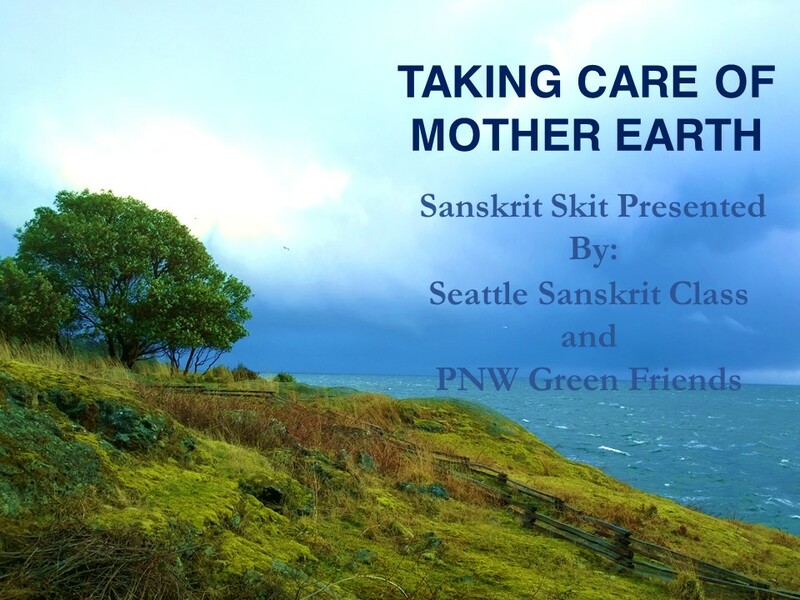 Last May, my Sanskrit Class and our GreenFriends group put on a Sanskrit skit for Amma when she held a retreat in the Seattle area. We started the performance with a prayer to Mother Earth. 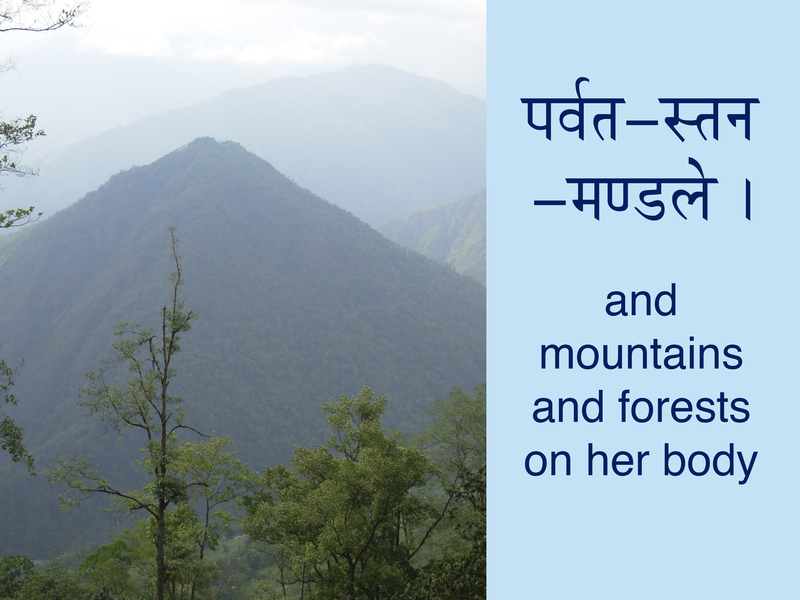 I love the words of the chant and thought I would share the translation with you. 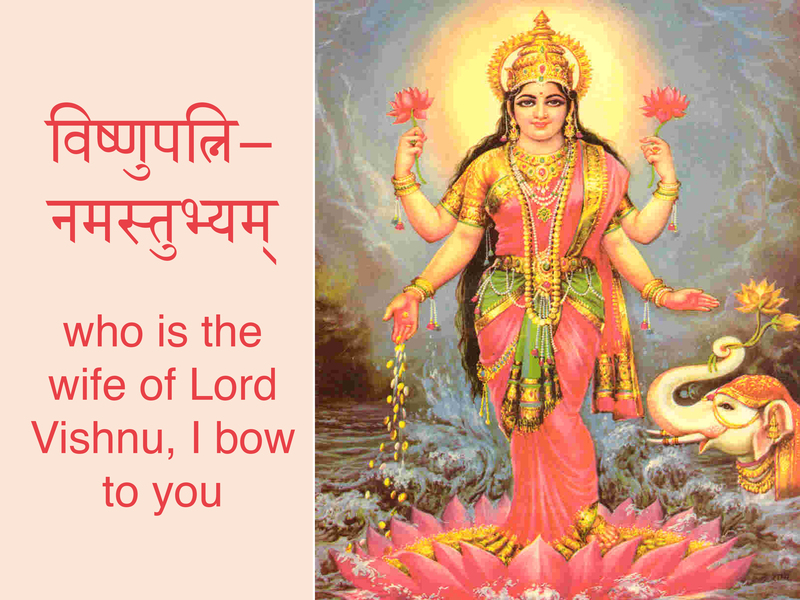 Many Indian children chant this prayer before they get out of bed each morning, i.e. before their feet touch the floor. 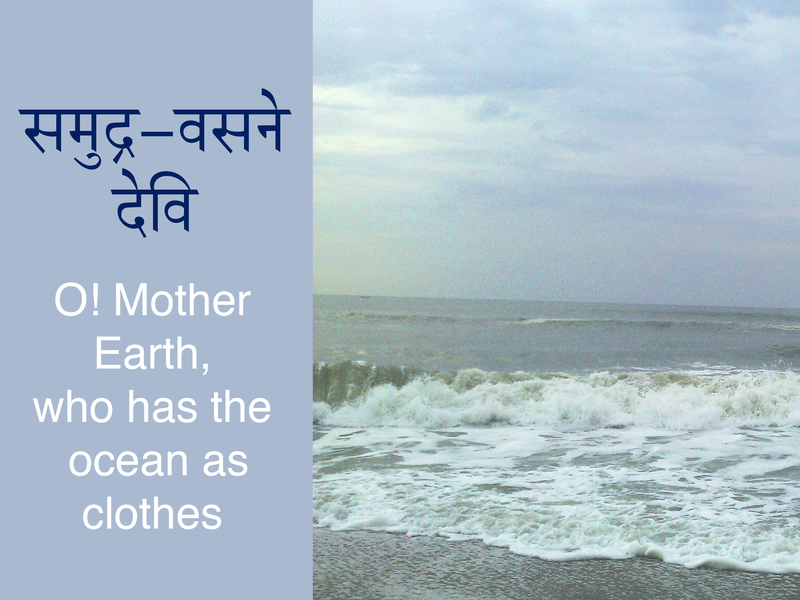 May we all learn to develop such respect for Mother Earth.